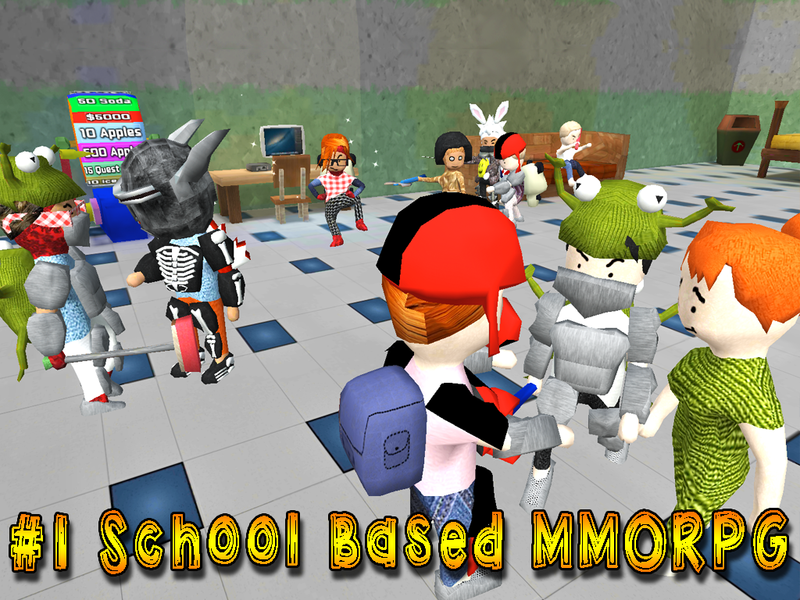 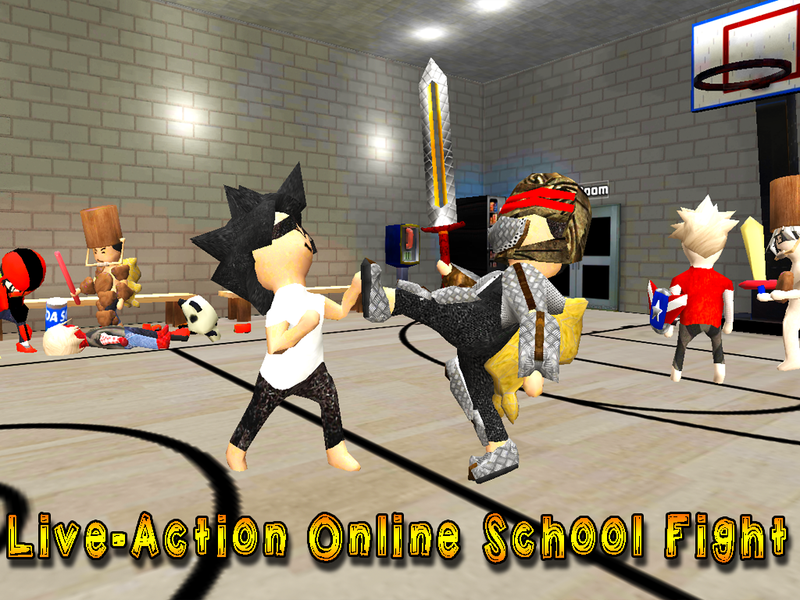  The #1 Multiplayer Online School Game! 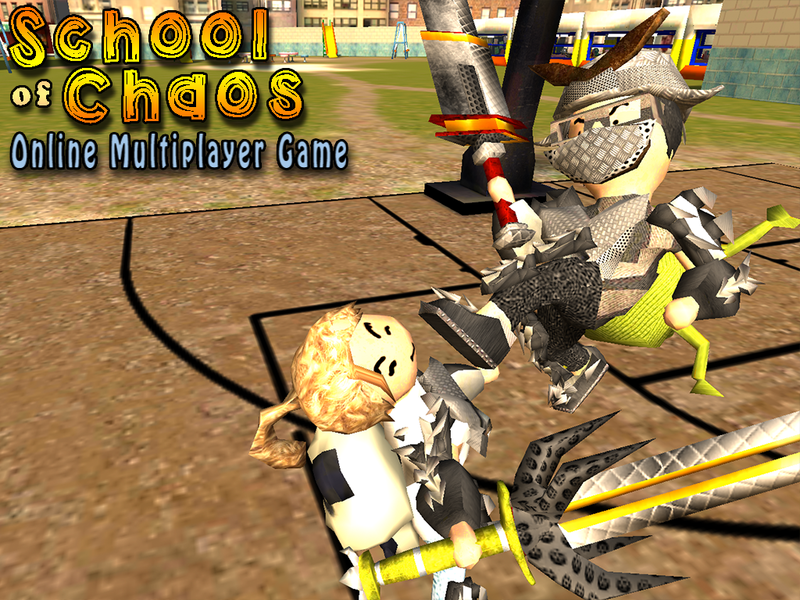 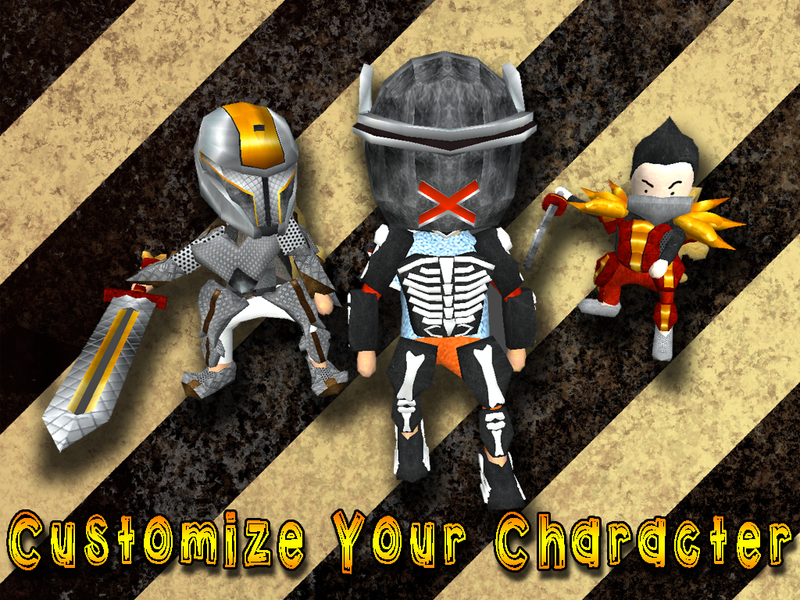  Is School of Chaos Online MMORPG yours? 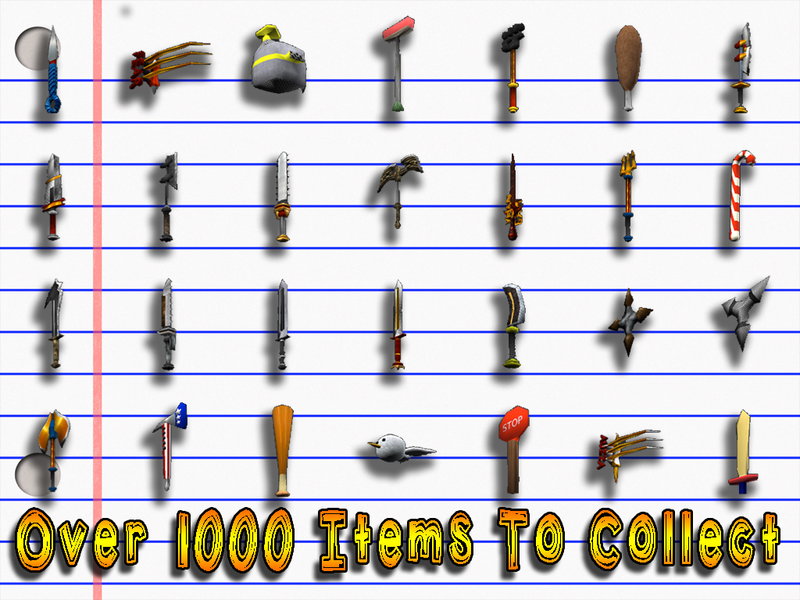 Claim it!